While pursing my stories on Instagram, I stumbled upon my favorite van life couple making a new to me recipe! And I scour magazines, pinterest & cook books like a mad woman. I LOVE food, I love eating & I love trying new things! So let me tell you about this quick & easy recipe that will satisfy those hungry tummies! 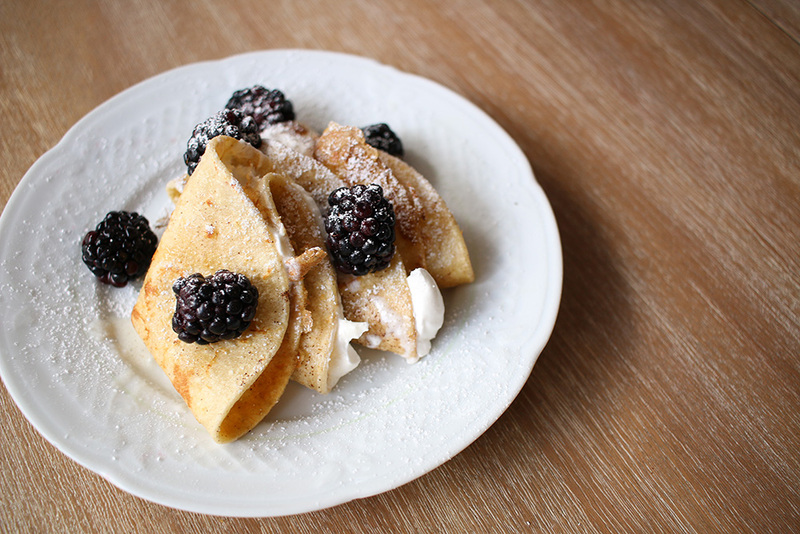 This recipe is a mix between french toast, crepes & some sort of tortilla goodness! Both kids & my husband (along with me) fell in love with this easy & tasty recipe! It looks much more impressive than this easy tortilla lovers recipe lets on. Whisk together eggs, milk, cinnamon & vanilla extract until thourougly mixed together. Plop the tortilla onto your pan & cook on both sides. It took roughly 30 seconds per side. Repeat 3&4 until tortillas are done. * The longer you let your tortilla sit in the mixture, the softer it will stay when cooking. 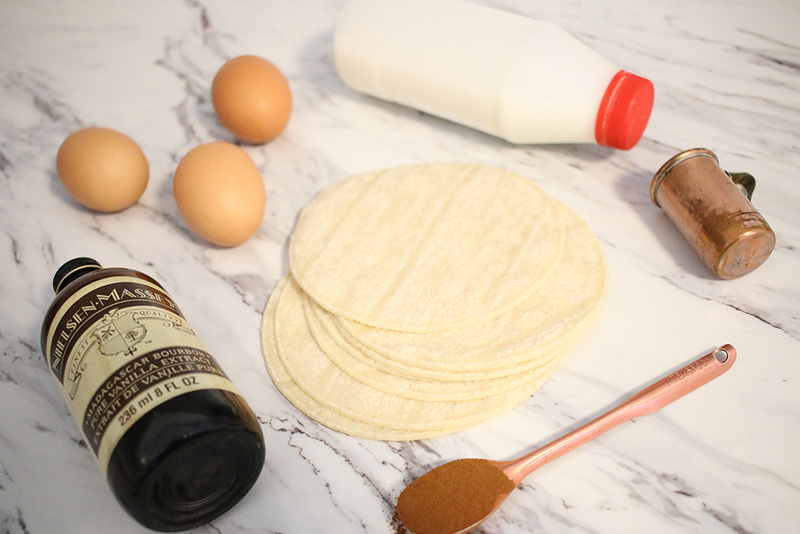 A quick dip keeps the tortilla texture. It’s all up to you friend. If you try this tortilla deliciousness, please let me know! HECK! Send me a picture!! This is such a great alternative for any one who can’t have gluten! I think this just changed my life. Since going gluten free I’ve missed crepes immensely, but this looks like I can do it with corn tortillas! Oh boy, I love crepes so I’m always happy to find new recipes! I also wonder if you could make them savoury? Yummy! I screen shot the recipe and will be making these myself this week. They look SO GOOD! Thanks for sharing! I am such a breakfast person! It’s my fave meal of the day! 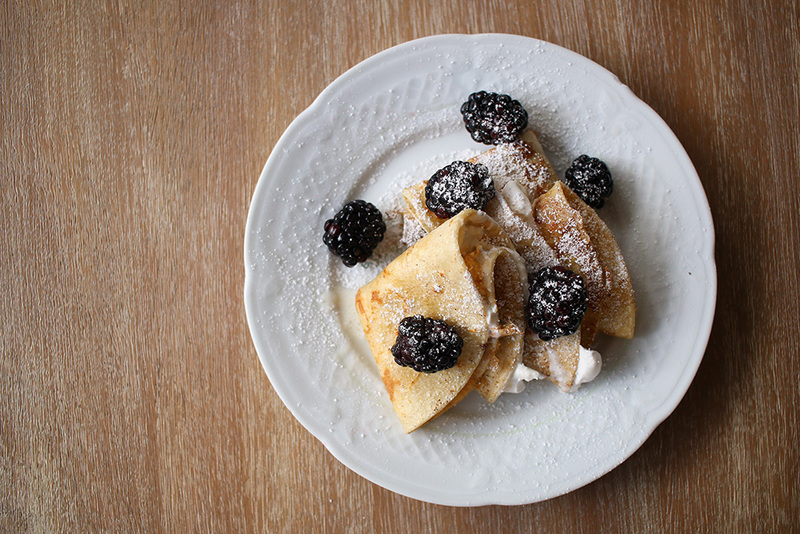 I’ve never tried to make my own crepes but this recipe looks delicious and easy! Since I am gluten free we make our own crepes, but not that often, I like them much more than the rest of the family. I keep corn tortillas in the fridge, as a staple since I don’t have toast. This would be a really fun alternative to torts filled with eggs or cheese for my lunch! So going to try this, it sounds quick and delish! Thanks. Wow these sound yummy! Thanks for linking up to Merry Monday! Sharing on G+! Have a great week!